Principal partners at JENsubuga and Associates – Jonathan Nsubuga and Jacqueline Nassali – had been discussing the necessity of having an online presence that will support regional market development activities and multilateral project partnerships such as the Kasubi Tombs – A world heritage site project. We agreed with studio team many of them tech savvy young architects that, as the mobile web continues to grow, there is a lot to be gained from having a mobile friendly web-portal. We carried out an online research of a range of professional service sites and evaluated them with Jonathan Nsubuga. We carried out small sized customer experience mapping with five typical users in order to help Jonathan and colleagues engage with how clients might engage services provided by the practice. 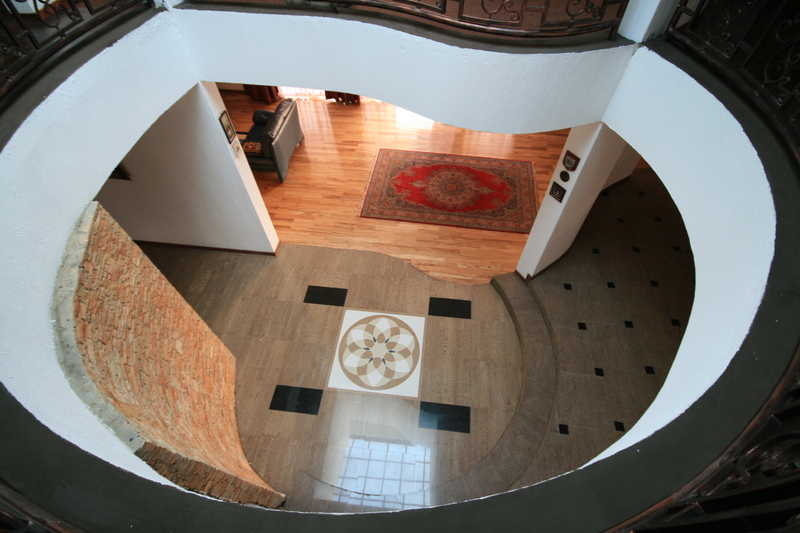 This was necessary to ensure both the office, project representation and client interests are integrated. 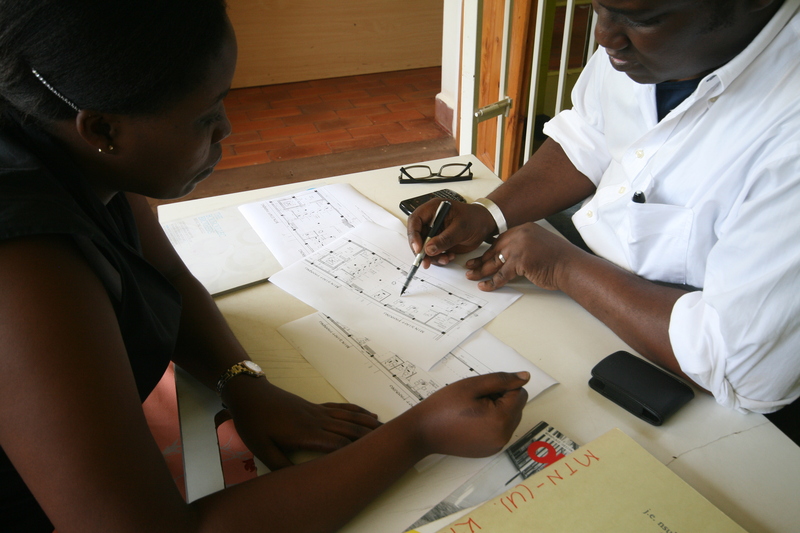 We spent time in Kampala with Jonathan and studio colleagues over a year observing how the studio delivers service. We used impromptu design thinking, with clients, on site and around studio team to get a perspective on their presumptions and what value means to individuals, before starting this project. Jonathan visited London twice to review work in progress. 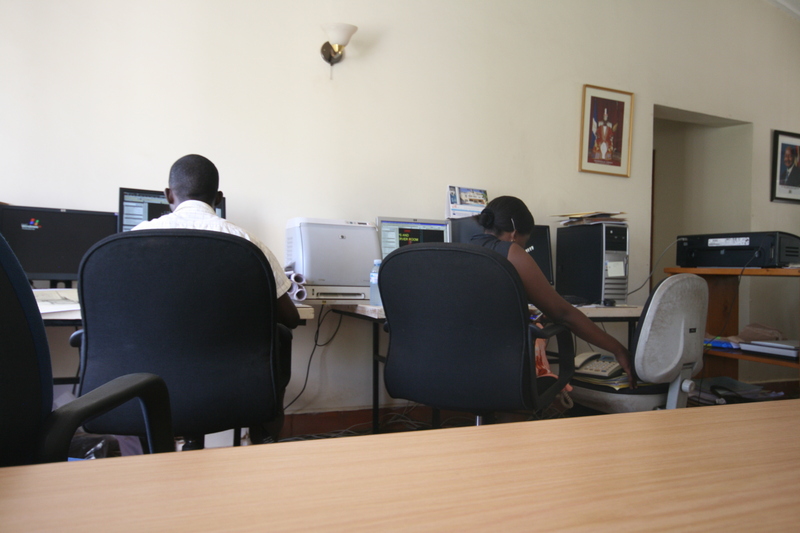 We were able to get snapshots of how Jonathan responded to client requests whilst he was away from Kampala. 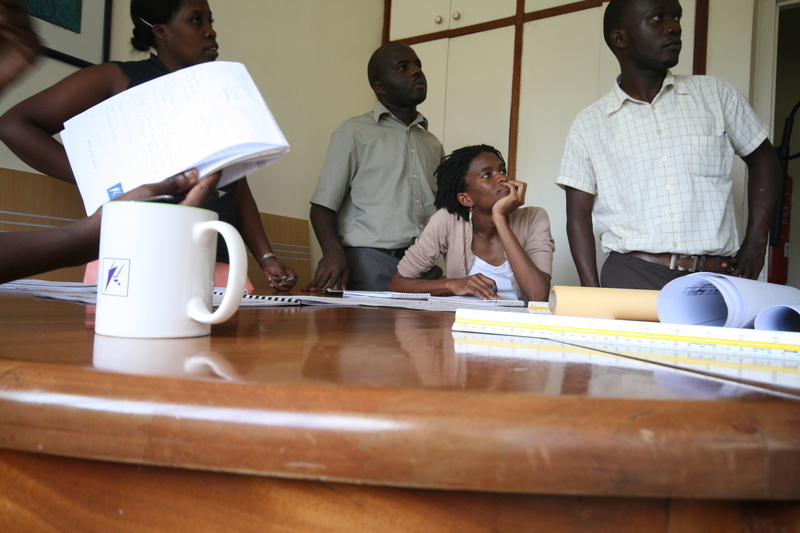 Prior to this project we had worked on service identity to JENsubuga Associates. 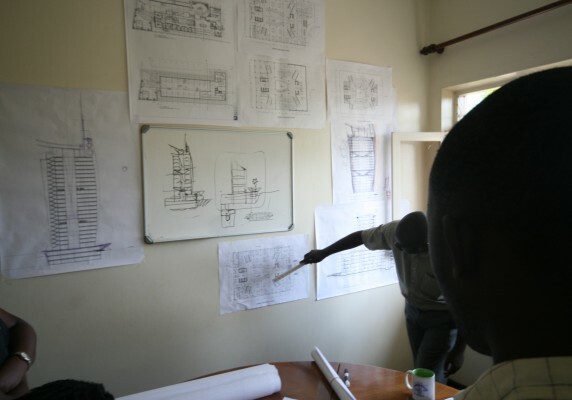 One element that JENsubuga and Associates studio team and clients agreed on the need to showcase work upfront, with complimentary narratives, to demonstrate context and thinking behind how each project was delivered. 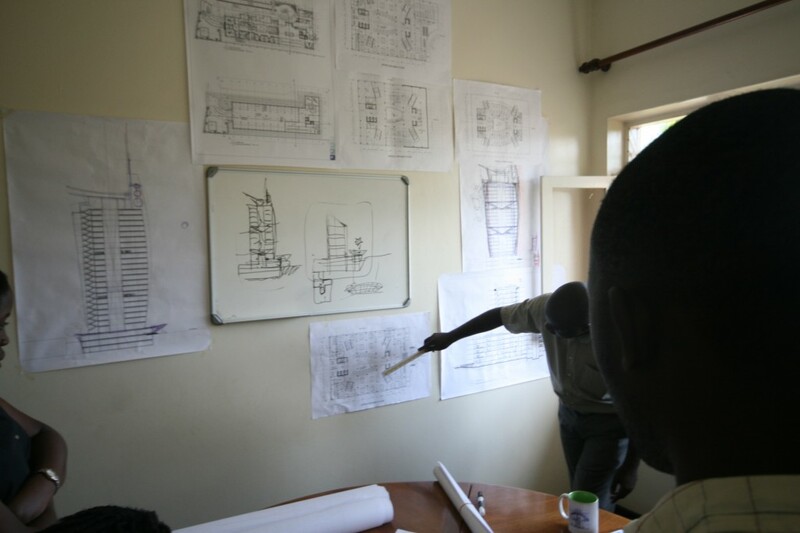 Whilst reviewing the site at beta phase of the project we managed to put the allure of Flash animation aside for the time-being: it seemed to be a favorite of architects, JENsubuga and Associates are not an exception. We worked with various levels of content to structure project anchor points in the mind of the visitor. Usability research allowed to us to view a small group of professionals in London walk through the substance of each project’s narrative. The snags inherent in the beta version of the site ”work in progress” were picked up at this point and modified. Content Strategy: Ayodeji Alaka. Art Direction: Angela Lyons. Designer: JAD. Programmer: Lucas Przewlocki.